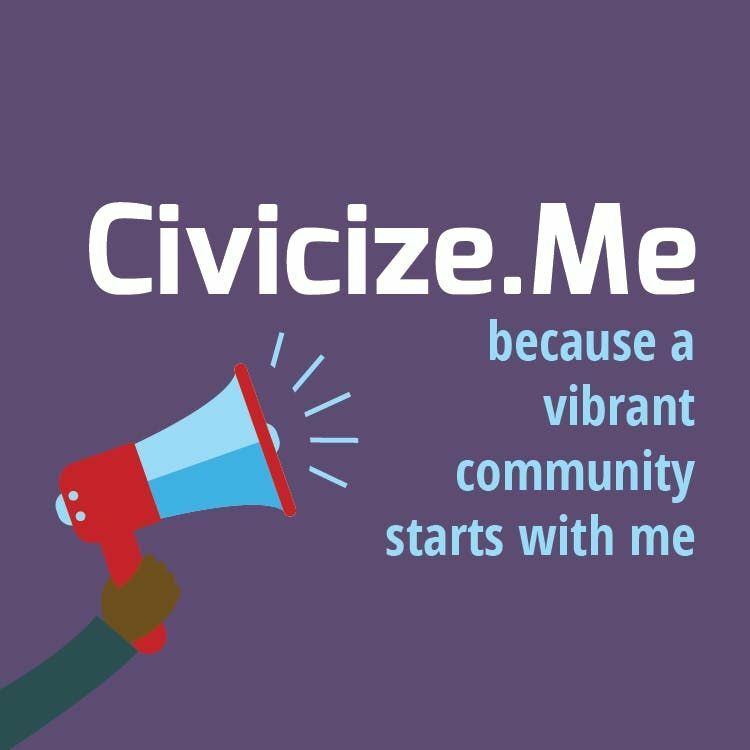 Do you have an idea that could make a change in your community? Are you passionate about disability issues? Do you know the ins and outs of your local government? Please come and join us to learn more about how local government works and how to engage your local officials to make a change. The workshop is specifically for people with disabilities and/or parents and family members of people with disabilities. This event is sponsored by Warriors on Wheels of Metro Detroit and Disability Network of Wayne County. The facilitator of the workshop is Shannon Garrett, Founder of Civicize Me.